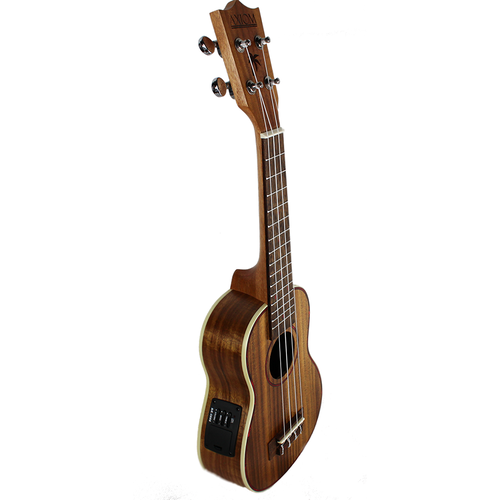 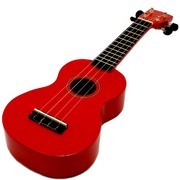 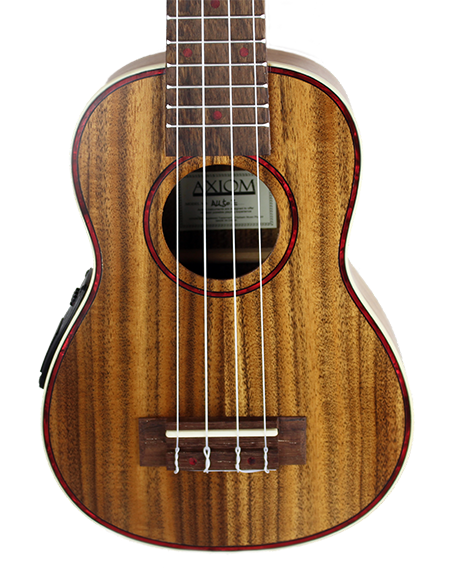 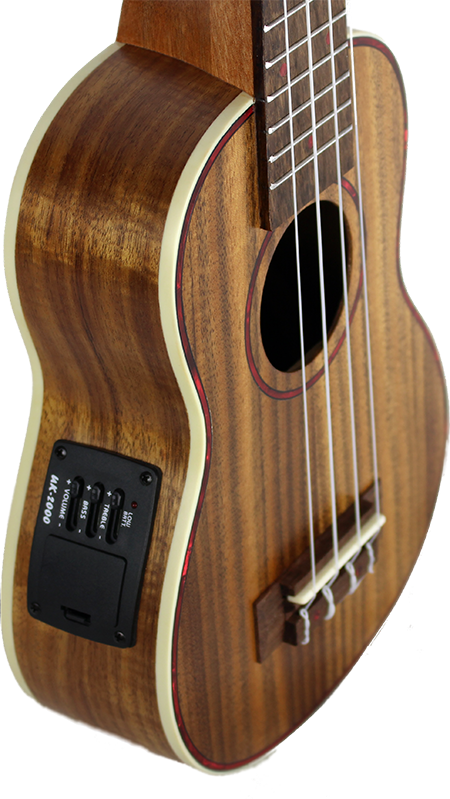 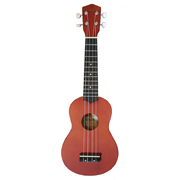 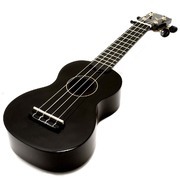 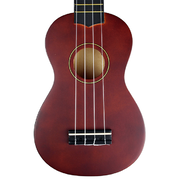 Our new Alani Ukulele offers you a stunning Concert Sized Uke that you can plug in to an amplifier. 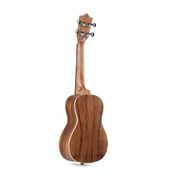 The Alani features a Solid KOA Top and laminated KOA back and sides. 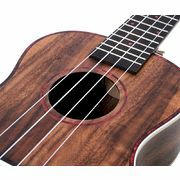 The koa's trunk was used by ancient Hawaiians to build waæÈa (dugout outrigger canoes). 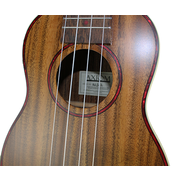 Today it is used as a high quality tonewood in some of the best musical instruments. 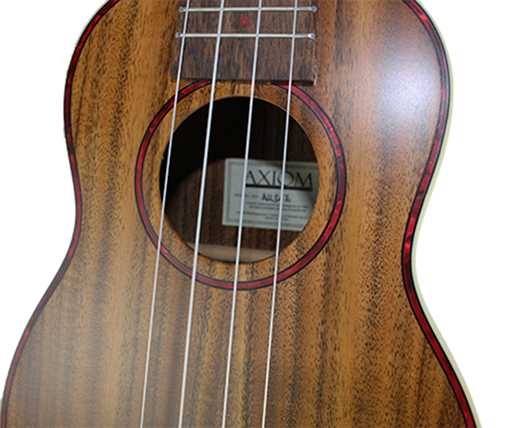 Our Alani has a beautiful solid Koa top which provides superb tone and response. 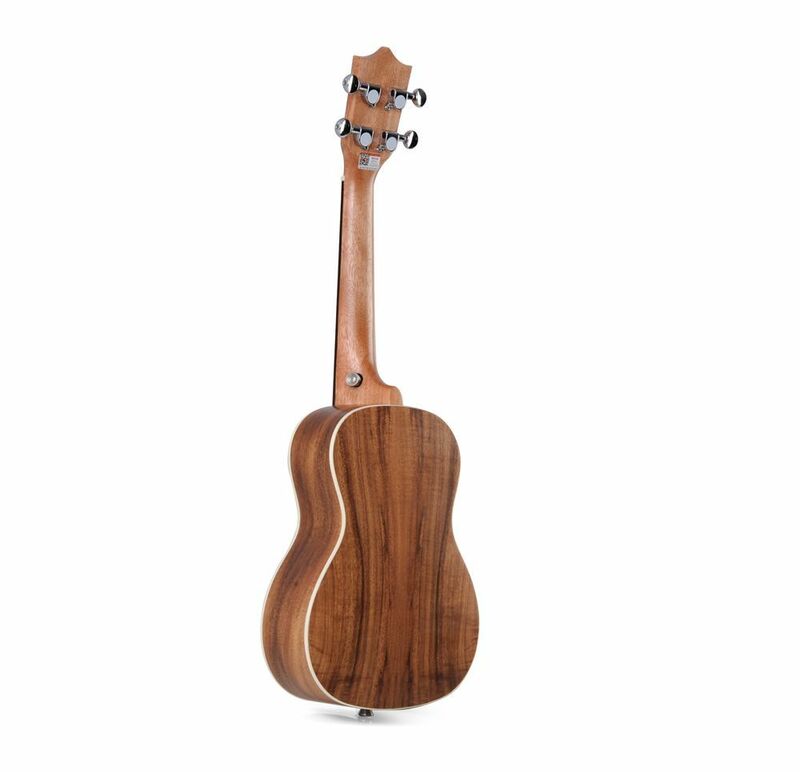 The fingerboard and bridge of the Alani are manufactured from Rosewood, another high quality timber. 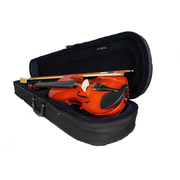 The body is finished with beautiful ABS Binding for strength and good looks. 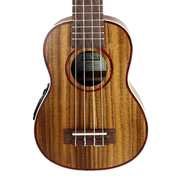 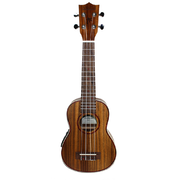 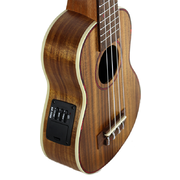 The Alani has an inbuilt pickup with a 2 band EQ which allows you to use the ukulele on stage or in a recording environment. 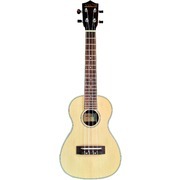 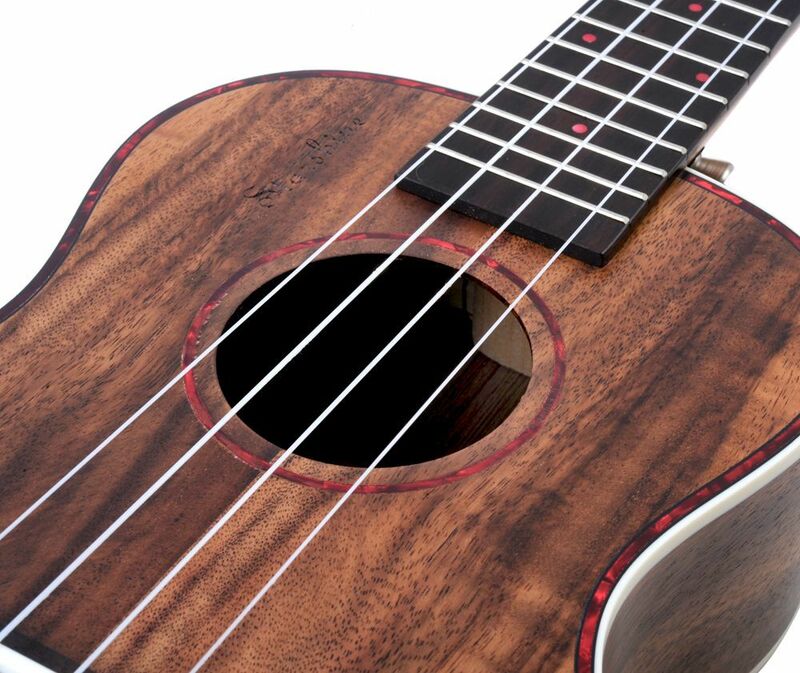 The uke is fitted with top quality Aquila Strings, quality die cast tuning heads and a beautiful matt finish. 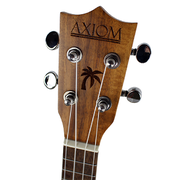 If you've been lloking for a quality concert sized ukulele with inbuilt pickup and beautiful tone look no further than the Axiom Alani! 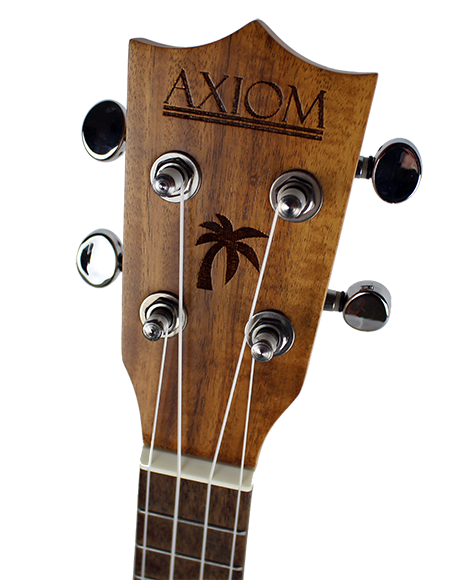 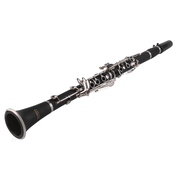 Help other Axiom Music users shop smarter by writing reviews for products you have purchased.